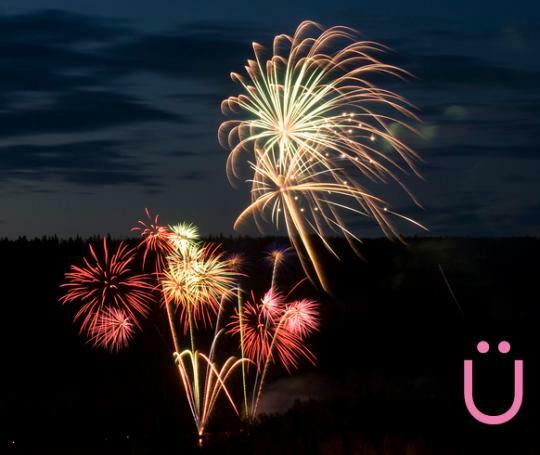 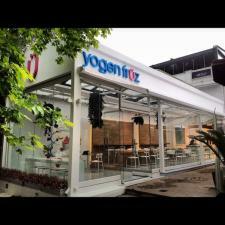 Yogen Fruz Ü Serve this Summer in Fort Mac! 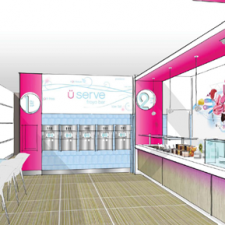 Yogen Früz Ü Serve this Summer in Fort Mac! 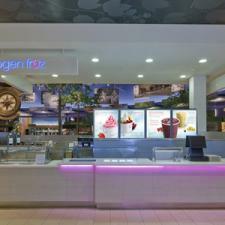 Get a taste of the Yogen Fruz colours this season! 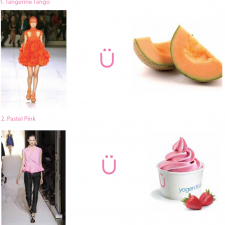 Get a taste of the Yogen Früz colours this season! 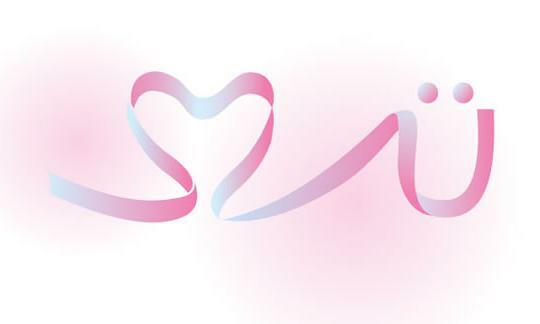 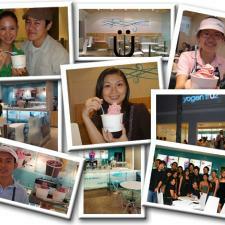 Yogen Fruz Ü Serve Opening at a Location Near You! 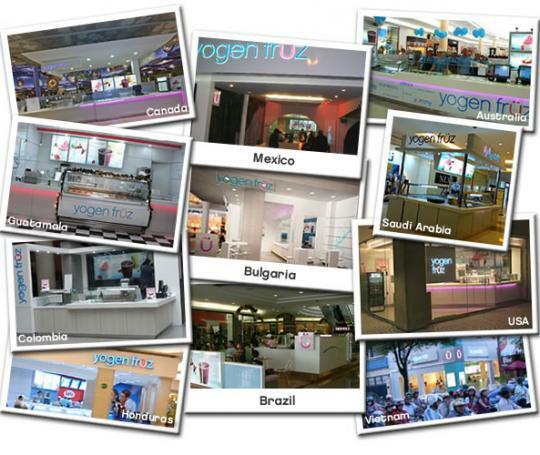 Yogen Früz Ü Serve Opening at a Location Near You!